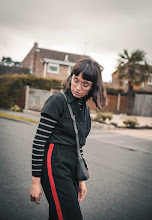 The Review: BassBuds "Fashion Collection"
When it comes to listening to some of my favourite bands on-the-go nothing beats a quality pair of in-ear headphones, that are comfortable yet stylish to wear. 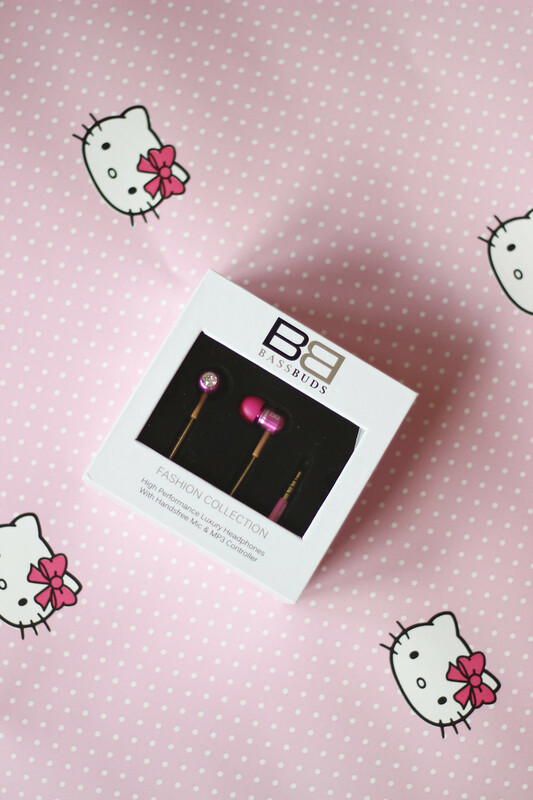 This set is taken from the "Fashion Collection" range at BassBuds, offering exactly that. For those of you who don't know, BassBuds are a brand who offer high quality and high performance in-ear headphones in the worlds largest range of colours-at an affordable price. Having launched in 2011 they have gained over 11,000 fans including celebrities, musicians and supermodels among the pack. With that in mind I thought I would share with you my thoughts on this "Candy" offering, from the brand and it is fair to say that they didn't disappoint. With my previous experience of in ear headphones consisting of the ones that come with your iPhone, these BassBuds are miles better. First off the sound is far stronger and 'fuller,' making those tracks with a strong bass have more impact. Despite having a stronger sound you can't actually hear the music if you're standing next to a person wearing them. Which as you probably know apple headphones are notorious for-especially when you're travelling on public transport! They are also extremely comfortable to wear, coming in a wide range of size 'buds' and spare ones for those moments when they decide to disappear into the 'black-hole' of your bag. Additionally saving your ears from any pain when you are wearing them for long periods of time, e.g a long haul flight, making them the perfect travel accessory. They also come with an extremely handy drawstring bag to keep them safe in, additionally making the 'hunt' for your headphones in your bag a lot quicker (and easy). Finally can we just admire their beautiful design for a minute?! 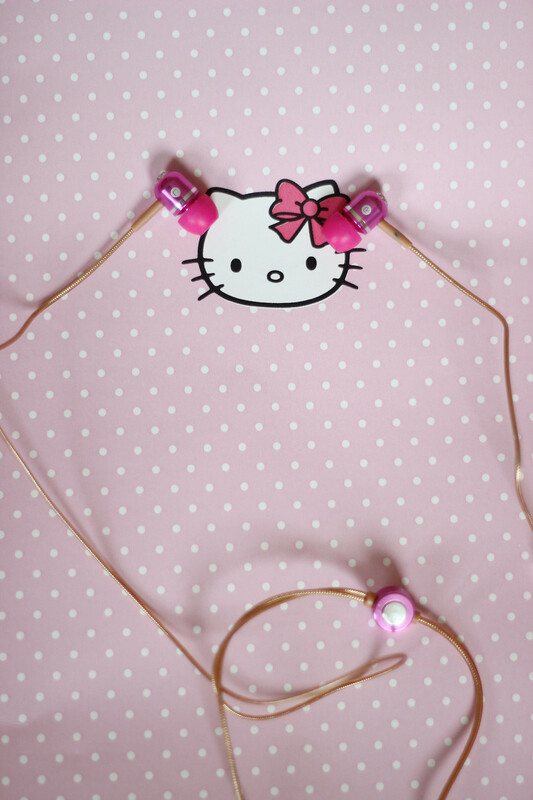 A rose gold coloured wire and added SWAROVSKI element crystals for that stylish touch, plus having a built in MP3 and Call controller making it easier to change tracks. 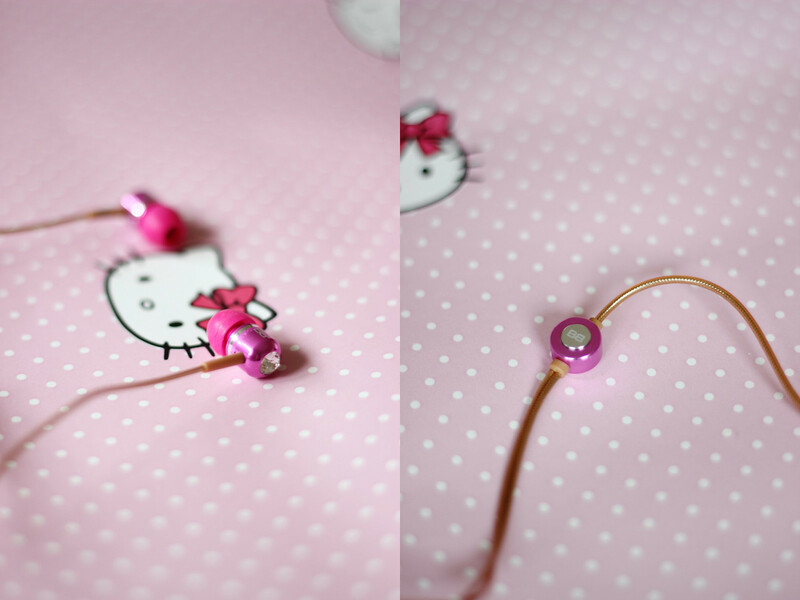 They are probably the most stylish pair of in-ear headphones I have ever owned (or seen), and would definitely recommend checking them out! P.S. Fancy yourself winning a pair? 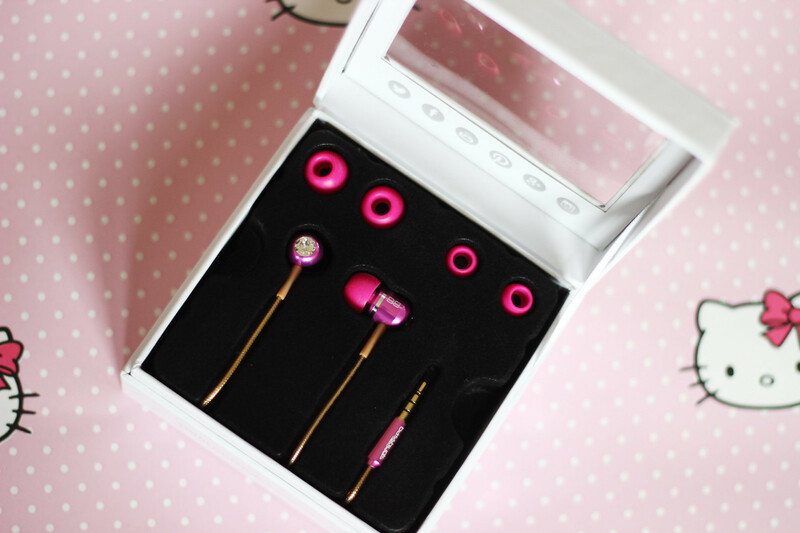 BassBuds #ShareLoveShareMusic are currently running a #24CARATCOUPLES competition (up until the 28th Feb). All you have to do is submit a photo of yourself and your partner for a chance to win a 'His & Hers' BB Valentines pack, which includes His & Hers 24ct Gold BassBuds, Harvey Nichols luxury shopping experience and Uber private car service.